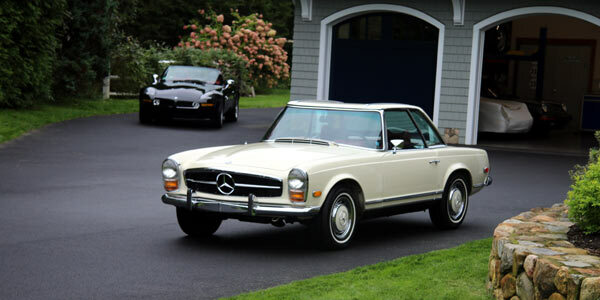 Our current inventory is a special collection of classic Mercedes-Benz and Porsche cars among other European makes and models that are hand selected and are unmatched in quality. 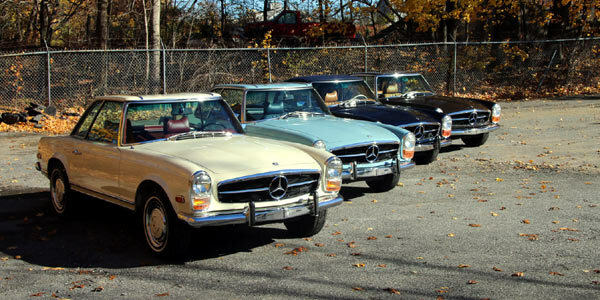 Our car collection includes special vehicles that we as collectors are proud to own. 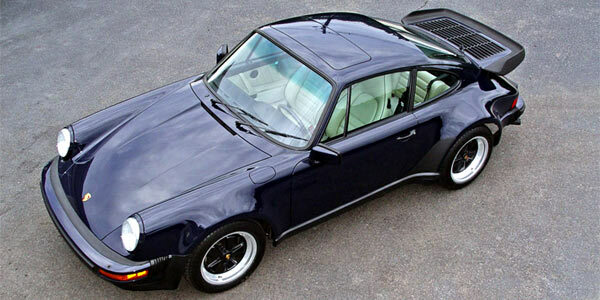 Our sold vehicles have gone to some of the greatest collectors in the country, and are a true testament to what Hatch Motors is about – fine quality classic cars. Our cars are all hand selected to meet our exacting standards. We pride ourselves on finding great cars and bringing them up to our high standards that make them the best in the market. The industry refers to them as a “Hatch car”. Our goal is for each customer to be completely satisfied with our product. With over thirty years of experience, we have become a recognized and prestigious dealership that you can have confidence in.